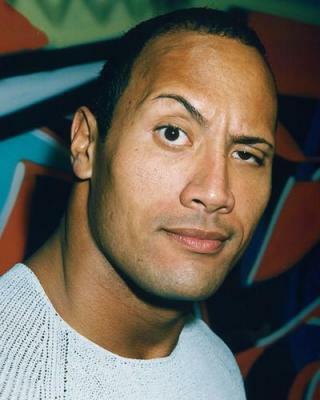 What do Rome, McDonalds, and The Rock's eyebrows all have in common? Arches! Big friendly semi-circles that humans have used for thousands of years in architecture, art, and facial expressions due to their aesthetic and physical properties. Humans and nature have done so much with them from a giant bridge over the Yangtze to nature-made wonder to arch-nemeses. These forms got function! Now you can build your own in under 5 minutes out of a single board of wood. Lots of them! And they're amazing not only for the pre-school construction worker, but for the advanced physics and math student as well. So arch those eyebrows and get ready for the quickest arch humanity has ever built. Step 1: Steps Toward Arch-dom! Building your arch is as simple as 1, 2, 3....well, 4! And mostly just the last three steps repeated. Here's the system. First, make an angled cut in your wood (see angle chart in next step). You flip the wood over, and measure some distance on the top edge (I chose 1" for my first arch). Then you cut the same angle from that mark, making a wood trapezoid. After that, repeat the marking and cutting, and before you know it, you'll have all the trapezoids you need to build your arch. Huzzah! You can reference the drawing in this step, and we'll go through step by step below. Let's go! The first thing to choose is what angle you want to cut your wood at. If you want to get mathy here, you can. Neatly, the angle you choose for each cut will determine the total number of pieces you need to make for your arch. I started with 15 degrees (off of 90), set my sled, and cut an angled piece of wood. 15 degrees means I will need six pieces for my first arch. How do I know this? Math! An easy calculation is that 2*(degree of cut)*(number of pieces)=180 degrees. Then you can solve for the variables from there. 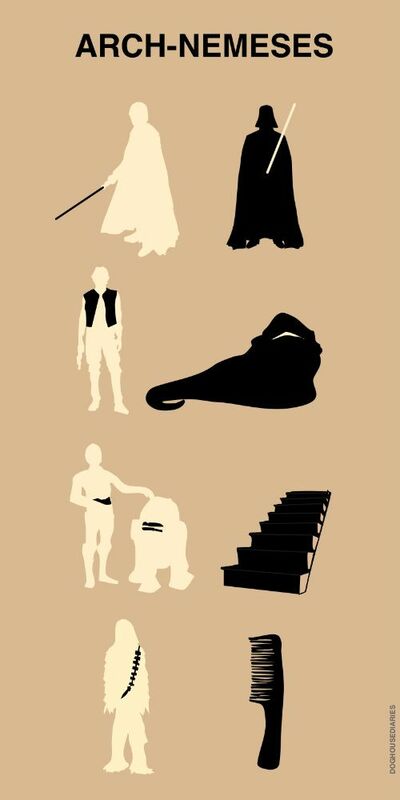 Or use my handy-dandy chart! Now flip your piece of wood over and measure along the top edge. I chose to measure 1" for each of these pieces. I then kept my sled at the same angle, and cut again, making a trapezoid. Step 4: Repeat for Arch! Once you get going, you simply flip wood, measure, and cut again. You can make an arch in no time! To speed it up, you can even make a jig so you don't have to measure each time. This cuts your 5 minute arch time down to about 90 seconds. Take that, Ancient Rome! In arch construction, you'll find a number of solutions for supporting the base (also known as "abutments"). All of the force of the arch acts as a compression force on the two bases, which pushes outward as well as down. Builders have come up with many solutions from buttresses, pinnacles, and more. PBS has actually built a neat physics engine with arches to demonstrate these. For ours, add a little sandpaper to the bottom of both bases for extra friction. Choose two pieces to be your base, and trace the bottoms on the back of the sandpaper. Cut them out and hot glue them on for some extra friction to keep your arch together. Easy! Step 6: Build TONS OF ARCHES. Oh there's just so much you can build! First, try changing the angle you cut, or the distances between each cut. For example, in the first photo, I cut a pair of pieces starting at 3" each, then decreased by 0.5" for each progressive pair of blocks. You'll find that you can even make wonky (but in their own ways purdy) arches by putting them together out of order. You can experiment with forces by applying pressure in different places, and even see the limits of when they fail. After you've got a bunch of arches, simply keep the blocks in a pile and leave it to your creative builder to make new forms previously unimagined. If you want to read more about the tension, compression, and physics of arches, here is a great video on the concept. Thanks for this clever instructable. FYI: The link at the end about tension and compression does not currently work. Please check the URL. Awesome Instructable. Very well written and I love the GIF illustrations.